Before you purchase a condo, you should have an attorney review property documents for you. However, you should contact the board yourself ahead of time. You’ll learn how responsive and organized its members are and be alerted to potential problems. How many units are owner-occupied? Generally, the higher the percentage of owner-occupied units, the easier the condo will be to resell. What covenants, bylaws, and restrictions govern the property? Carefully read the bylaws to determine if you can abide by them. 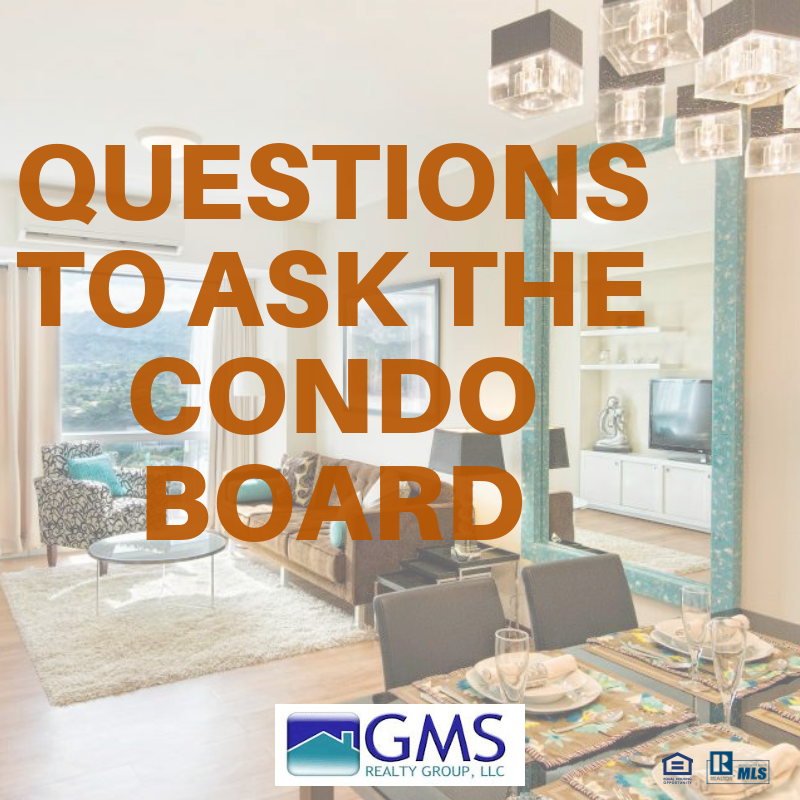 Also, find out if there are grandfather provisions that allow current owners more rights than you would have as a new owner, such as the ability to rent out your unit. How much does the association keep in reserve? Ask how the money is being invested. Are association assessments keeping pace with the annual rate of inflation? Smart boards raise assessments a reasonable percentage each year to build reserves for funding future repairs. What does the assessment cover? Ask specifically about common-area maintenance, recreational facilities, trash collection, and snow removal (if applicable). What special assessments have been mandated in the past five years, and how much of that was the responsibility of individual owners? Some special assessments are unavoidable. But repeated, expensive assessments could be a red flag about building conditions or fiscal policy. This will tell you if residents are generally happy with the building. Is the condo building in litigation? Obviously, this is never a good sign. If the builders or owners are involved in a lawsuit, reserves can be depleted quickly to pay legal fees. What other projects has the developer built? Try to visit one, and ask residents about their perceptions. Also, request an engineer’s report if the building has been converted from another use. Are multiple associations involved in the property? In very large developments, umbrella associations also may require separate assessments.